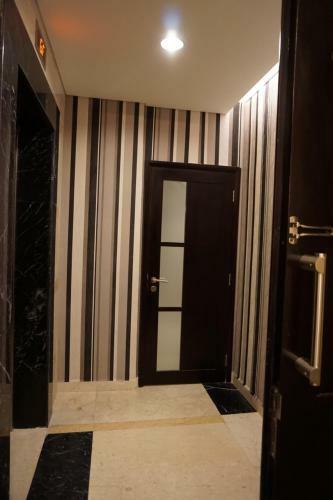 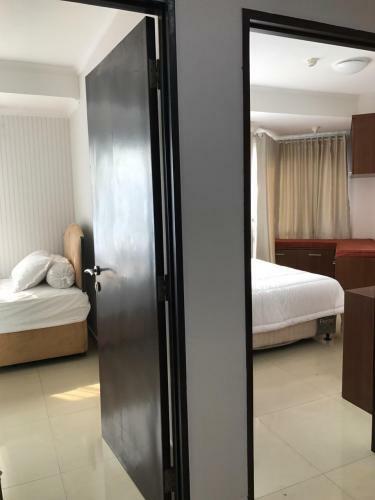 Facility: Private Lift, Luxurious Lounge, Private Lounge, Reading Corner, Function Room, Fitness Centre, Jogging Track, Swimming Pool, Children Playground, Garden, Security 24 Hours, Basement Parking, Shuttle Bus. 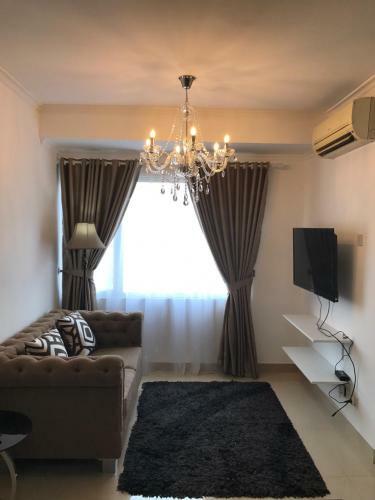 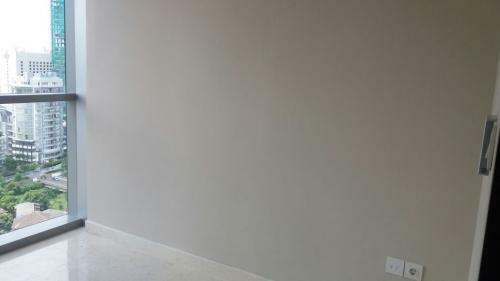 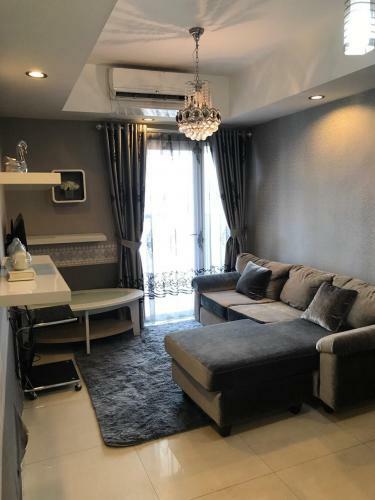 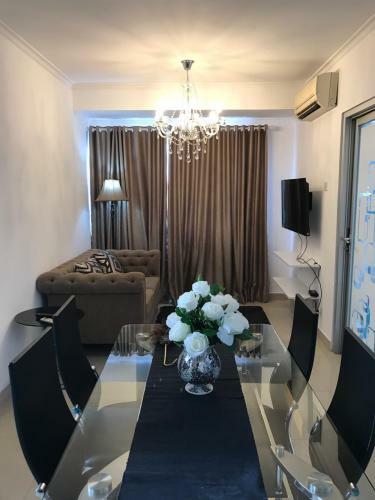 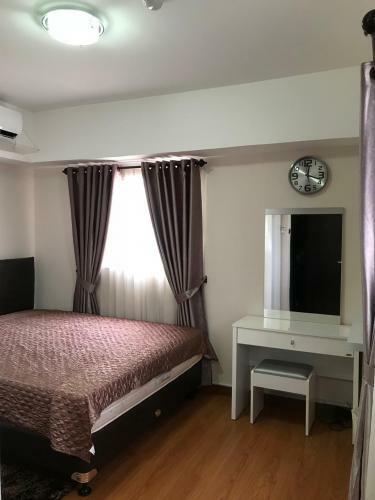 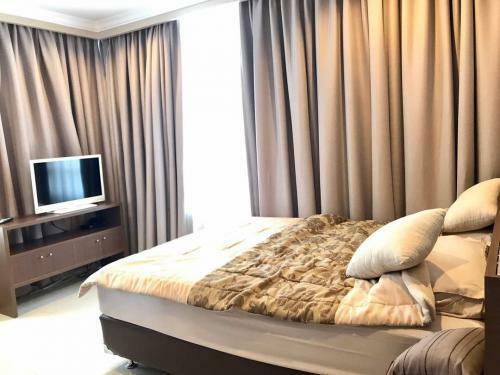 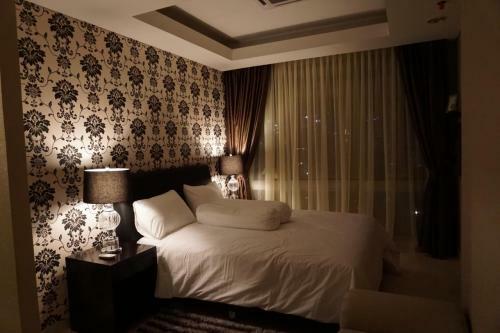 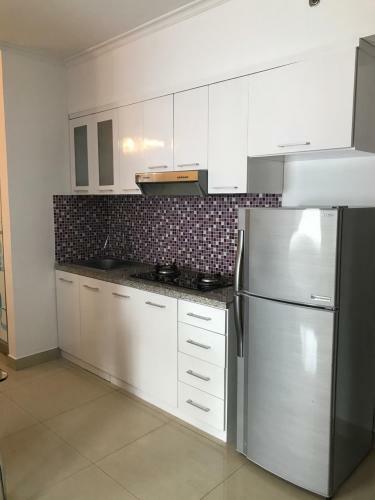 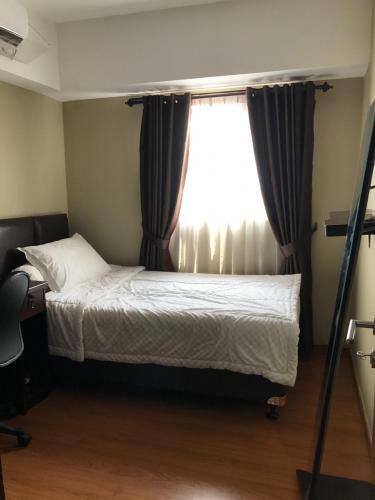 Fully Furnished Apartment with Good Quality Furniture, Fully Wallpaper, Fully Air-Conditioned (3 units), Fully Vitrage & Curtain (black-out curtain). 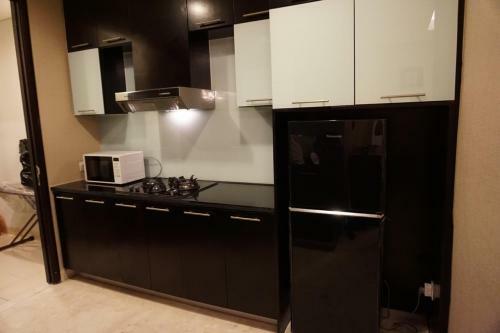 Includes: 2 LED TVs (40 & 32 inch), Microwave, Water Heater, Washing Machine,Water Dispenser, Fridge. 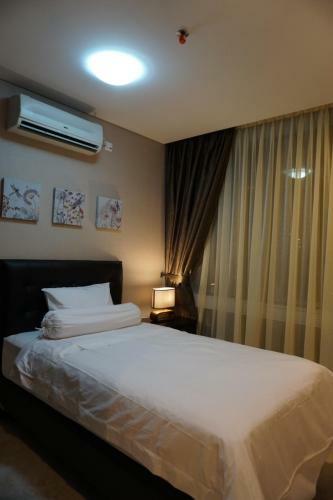 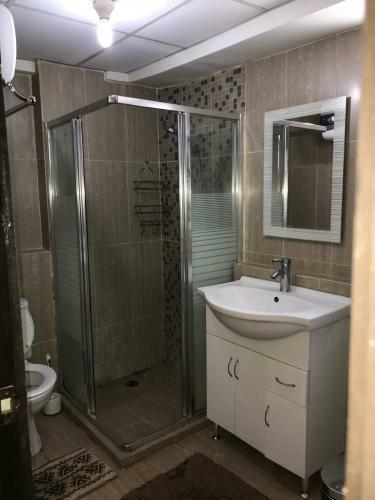 Facility: Swimming Pool, 24 hours CCTV, Gym, Mini Market (Circle K), 24-hours Security, TV Cable is Available for Installation, Laundry, Parking Area, Free Shuttle to Rasuna Said and Epicentrum area, Taxi Call / Stand, Close to Schools, Malls and Hospitals. 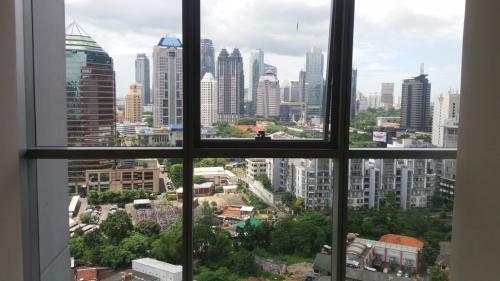 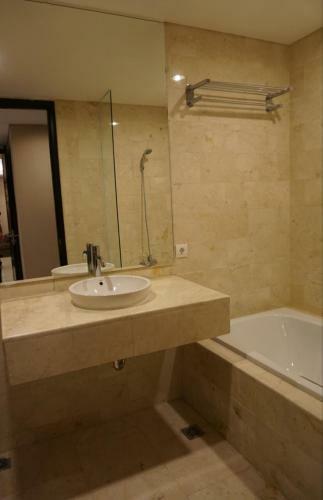 Additional Info: One Stop Living Apartment on a very strategic location in The Golden Triangle of South Jakarta Business Center. 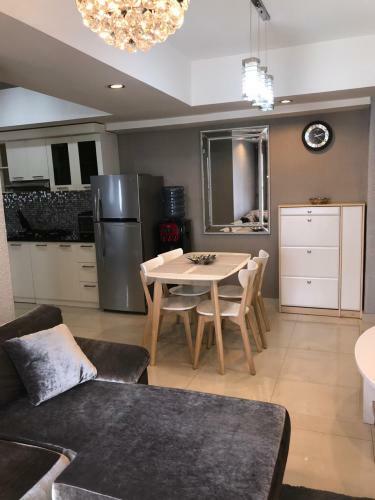 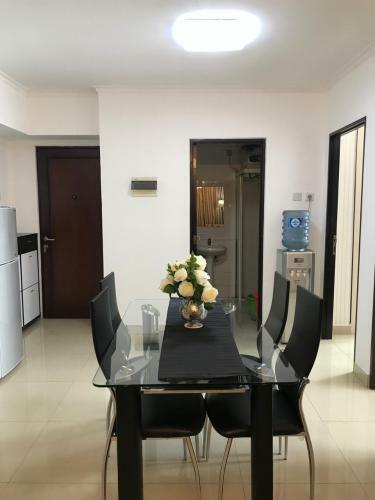 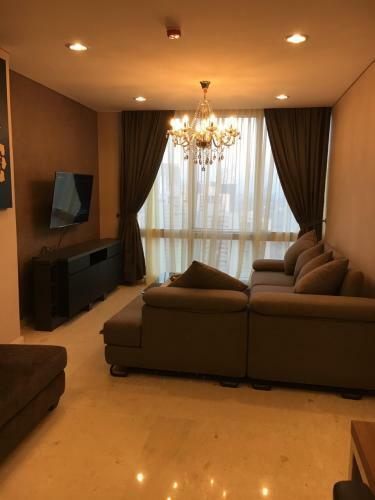 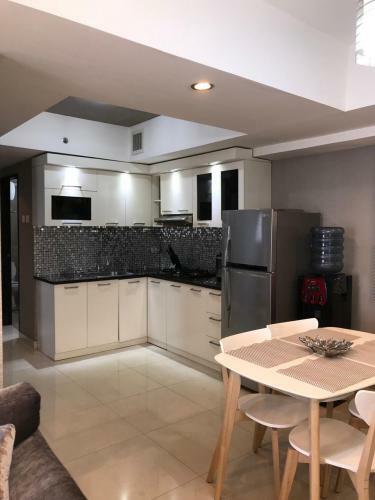 Very suitable for expatriates with easy access to Kuningan, Sudirman, Thamrin, Gatot Subroto, Semanggi, Casablanca, toll road to Airport, toll road to Bogor. 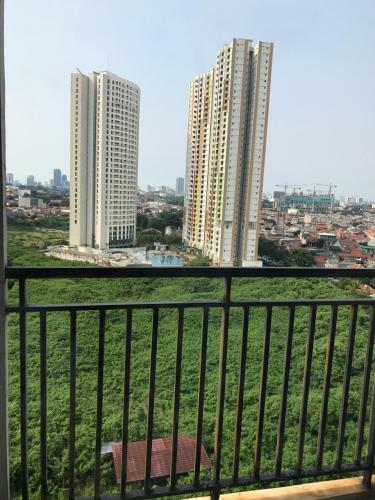 Surrounded by plenty of Office Buildings, Banks, Schools, Malls with Hypermarket and Supermarket (walking distance to EpiWalk Mall, very close to Plaza Festival, Kota Kasablanka, Kuningan City, ITC Kuningan/Ambasador) & very near to Hospital (MMC & Tebet Hospital). 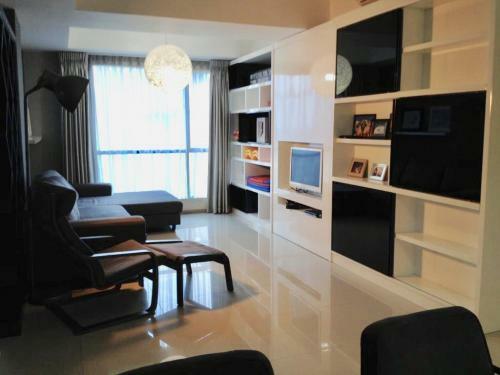 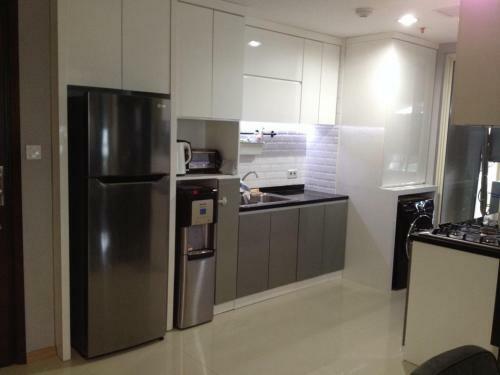 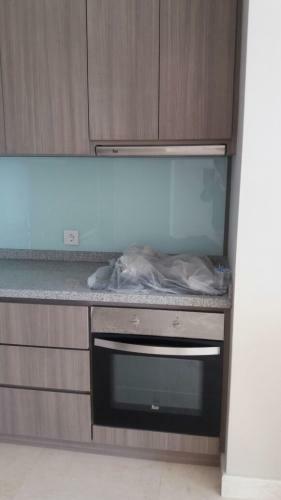 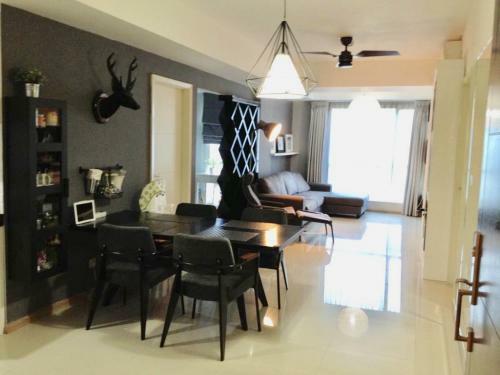 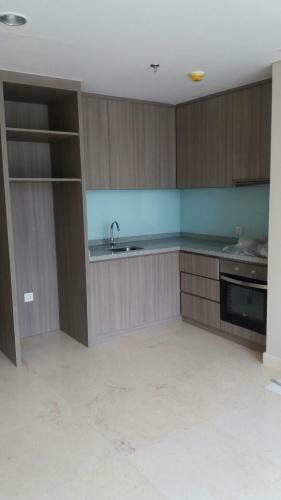 Kami menyediakan berbagai unit di Setiabudi Residence 2 BR dan 3 BR untuk Jual/Sewa, Untuk info detil bisa menghubungi kami. 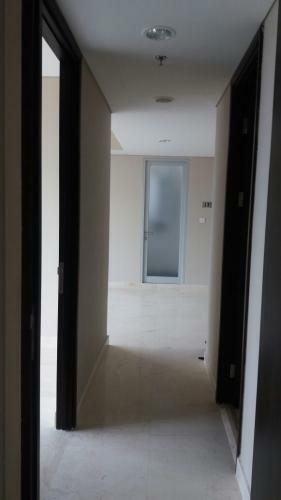 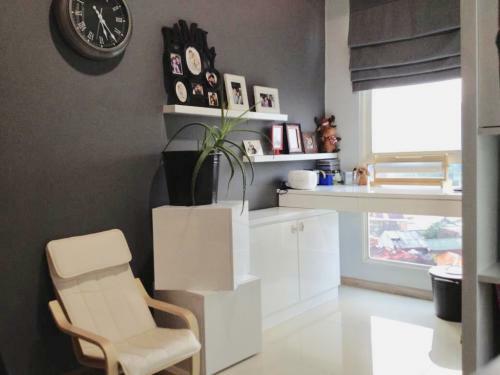 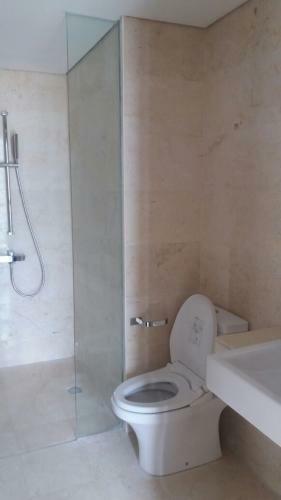 Jika anda memiliki unit di Setiabudi Residence dan hendak menjualnya kami bisa bantu pasarkan unit anda sampai laku.